Capsulotomy is a procedure in which part of the "capsule" of scar tissue surrounding a breast implant is removed. The procedure is performed as a means of fixing the most common complication of breast augmentation surgery – capsular contracture. 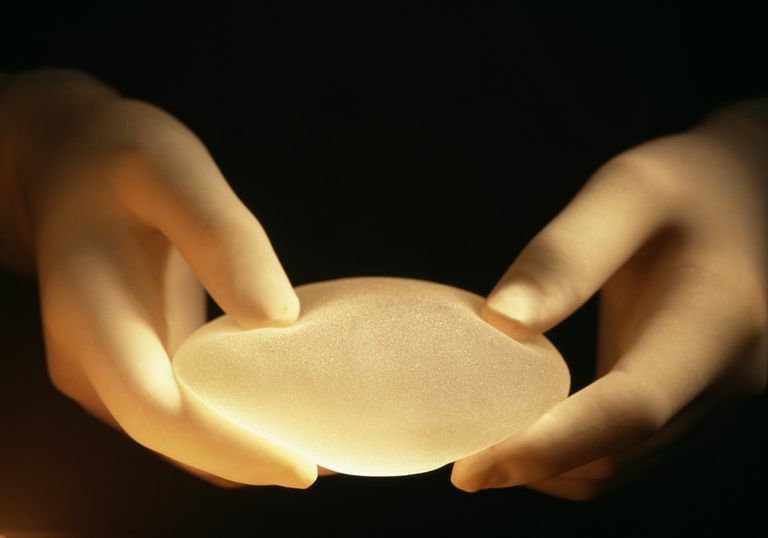 Capsular contracture occurs when scar tissue forms around breast implants. This complication occurs in approximately 10 percent of people and typically happens within the first twelve months after surgery. The good news is that the incidence of contracture developing is lower with the use of textured implants, submuscular placement, and the use of polyurethane coated implants. During capsular contracture, the breast may harden, look and feel different, as well as cause discomfort, as the tissue tightens around the implant. While some scientific data supports an immune response as the cause of this complication (meaning a person's immune system reacts against the implant causing a chronic inflammatory response), an infection from multiple bacteria may also contribute to it. A surgical procedure (a capsulotomy of the breast) is needed when there is moderate to severe contracture and firmness felt by the patient—these types of capsule contractures are graded and known as Bakes III and Baker IV capsules. Closed Capsulotomy: Vigorous manual compression is applied from the outside of the breast (no incisions are made) in an attempt to break up the scar tissue and release the contracture of the capsule. A closed capsulotomy is not recommended by the majority doctors and is strongly advised against by manufacturers of breast implants, as there is a risk of implant rupture and hematoma formation—a hematoma is a collection of blood. In fact, use of this practice voids the warranty on most breast implants. Closed capsulotomy is sometimes confused with capsulectomy, another surgical procedure which is designed to improve capsular contracture. These two procedures not only have similar names but treat the same breast augmentation issue. So what's the difference? Capsulectomy is the surgical term for removing the envelope that surrounded your implant. Capsulotomy is the opening up of the area so implants have more room. Postoperative swelling, especially after capsule procedures, can last several weeks. If you experience a lump of any kind during this time, visit your surgeon promptly, especially if it increases in size quickly. The lump could be a collection of blood or fluid or even a reactive lymph node. Either way, seek medical attention. There may be some ways to prevent capsular contracture from happening in the first place like vigorous massage and performing implant displacement exercises post-op. Be sure to follow-up closely with your surgeon, and address any worries promptly. Headon H, Kasem A, Mokbel K. Capsular Contracture after Breast Augmentation: An Update for Clinical Practice. Arch Plast Surg. 2015 Sep;42(5):532-43. Nahabedian, M. (July 2016). Complications of reconstructive and aesthetic breast surgery. In: UpToDate, Butler CE (Ed), UpToDate, Waltham, MA.